So you thought you knew the Kim Philby story. You thought that everything that could have been dredged up from the murky depths of twentieth century espionage had been. Think again. This brilliant and gloriously well-researched account of the most successful of all spies will shock you. Single handed, Philby rendered much of the CIA’s and MI6’s efforts in the post-war period useless and self defeating. He didn’t pass secrets to the USSR at the height of the cold war; he delivered them by the truck load. Everything we knew, they knew, and many died as a result. 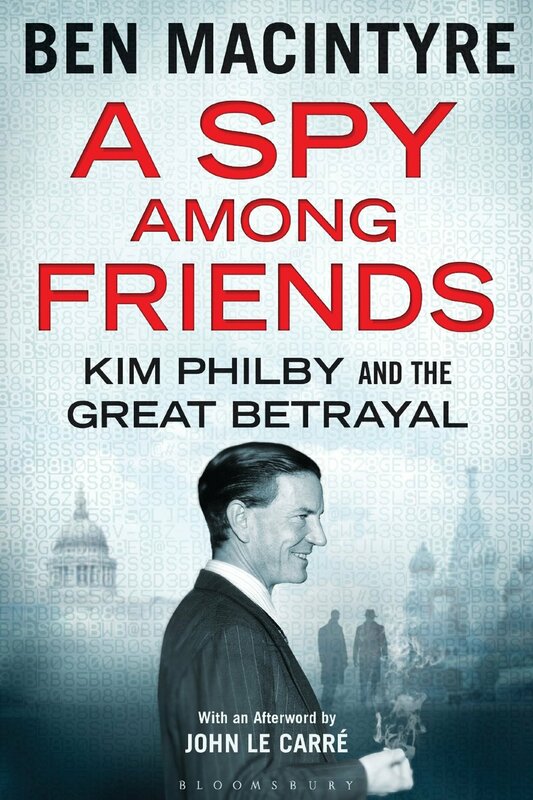 Philby was recruited to MI6 as a young, upper-class English gentleman and worked tirelessly for the USSR for thirty years. He was devoted to the communist cause which he placed above all other loyalties. This book is about how this most respected, charming and loved intelligence chief got away with it for so long. It’s about the trust between friends, class cohesion and at times breathtaking incompetence. For years the ex coppers, and poorly dressed grammar and minor public school boys of MI5 (give or take the odd Etonian) knew that he was a spy, but he was protected by the Savile Row suited, highly born spooks in MI6. Some like his best friends and colleagues could not believe the stack of circumstantial evidence which mounted over the years. Others believed it but couldn’t bring themselves to reel him in and face the catastrophe which would befall the establishment and the government. It’s all a national disgrace, of course, but hey guys it was fun while it lasted. If you want to know how the class system worked (and still works) in little old England, what a grubby little occupation spying is (but better than banking), how friendship can give a venomous bite, and how to write a first rate thriller read this book.